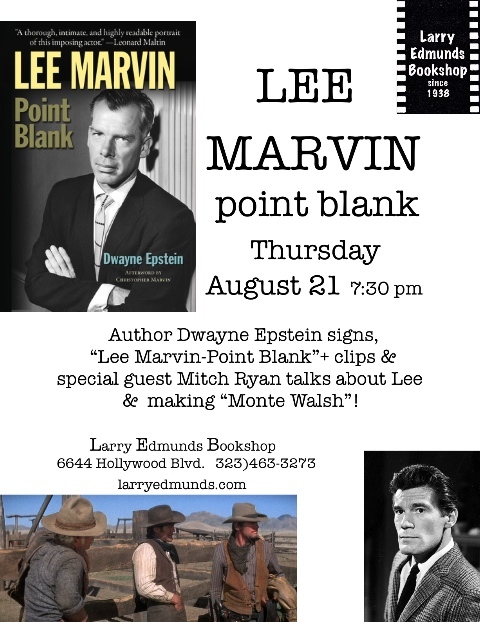 Don’t miss actor Mitch Ryan along with Lee Marvin Point Blank author, Dwayne Epstein on Thursday August 21st, 7:30 at Larry Edmunds Bookstore. Q& A and rare Lee Marvin film/TV appearances to be screened! 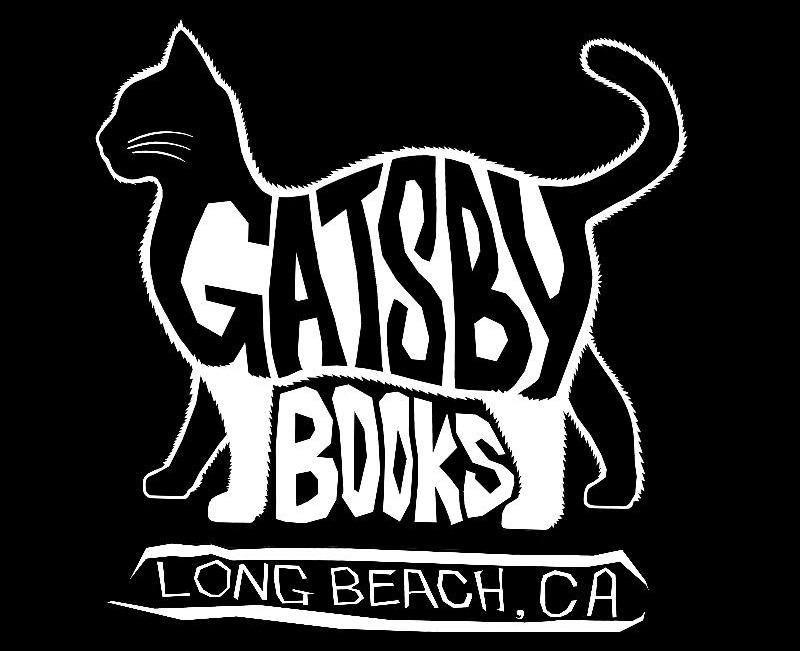 Book signing event for paperback release (with all new material!) 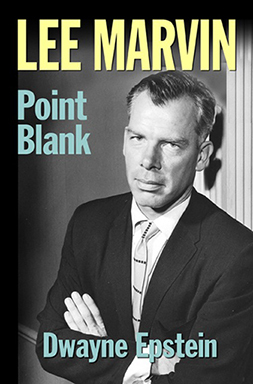 of Lee Marvin Point Blank with author Dwayne Epstein at West Hollywood’s Book Soup, June 6th, 2014, at 7pm! Click the link above for more info!